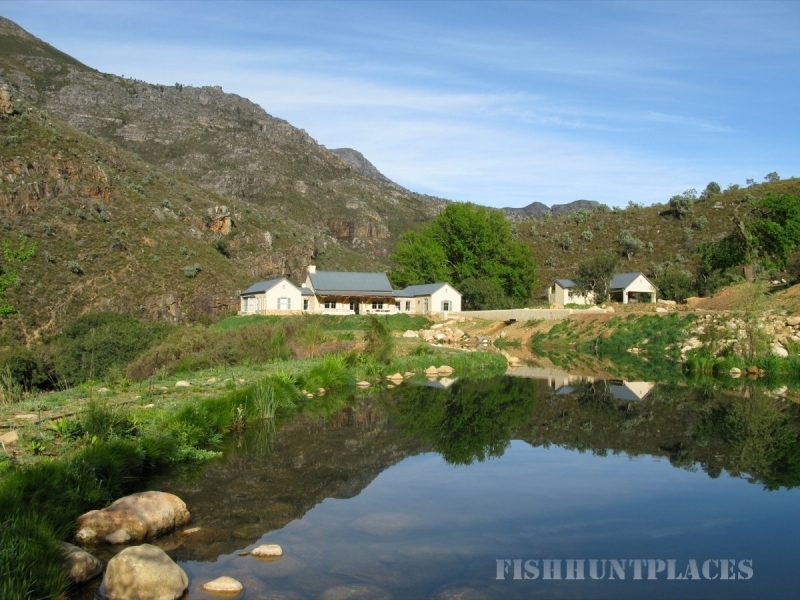 Set amongst dramatic mountain scenery on a large private farm in the Du Toits Kloof mountains, this elegant private lodge looks out over the Kraalstroom valley, with picturesque trout dams nestled into the valley across the rolling front lawns. 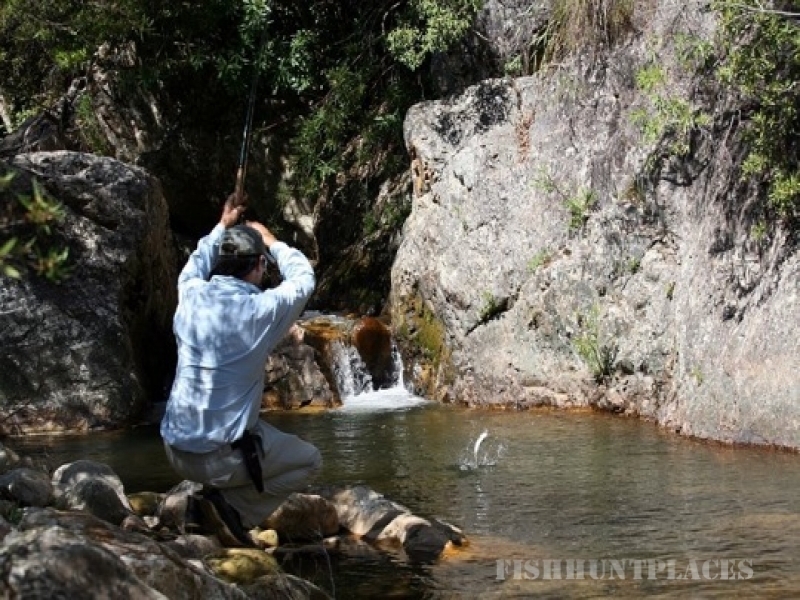 In addition to the dams, the pristine wild trout streams offer fantastic Cape fly fishing. 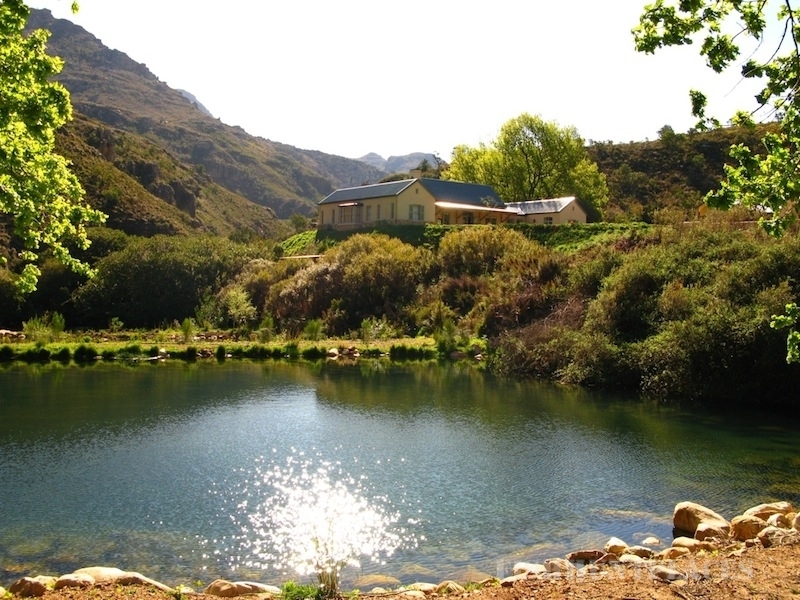 The local fynbos vegetation is exceptional, and the farm is home to an array of birds and a variety of wild life. 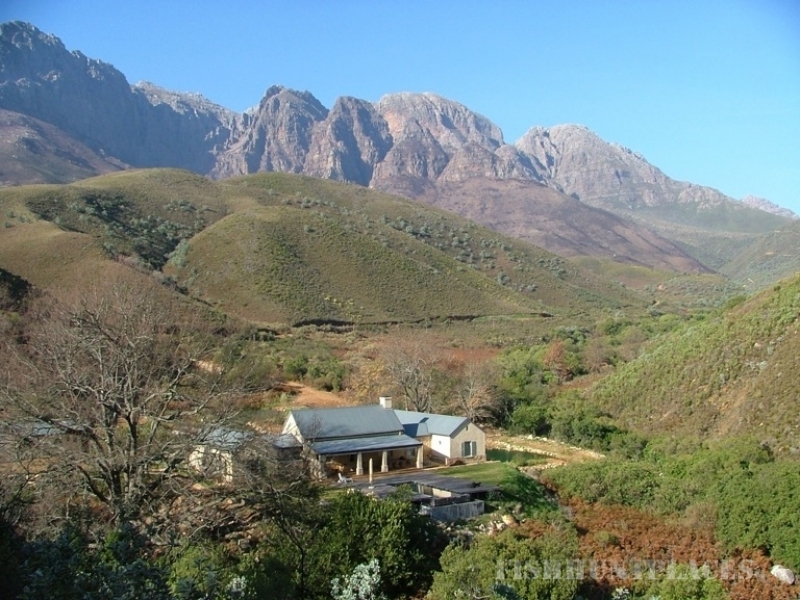 Hikers, nature lovers, fly fishermen and birdwatchers will be thrilled by this truly unique mountain hideaway. 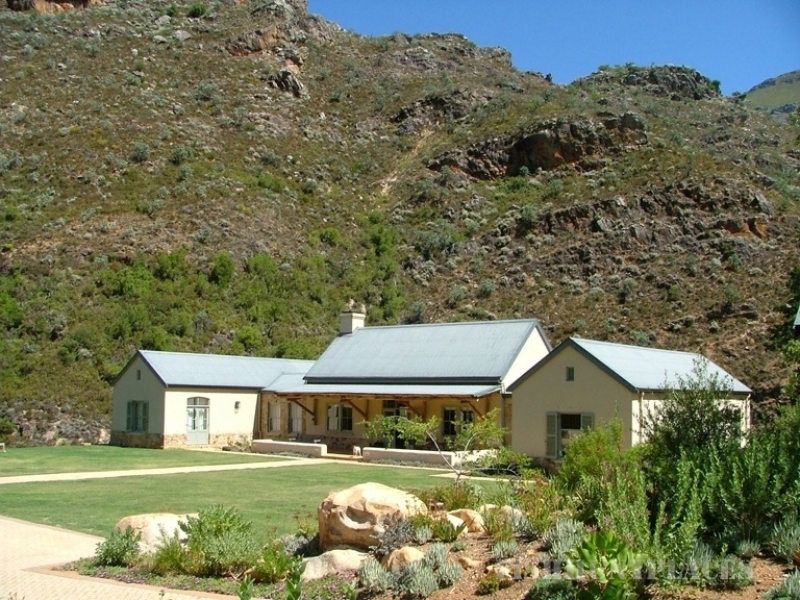 A number of private hiking trails are available.